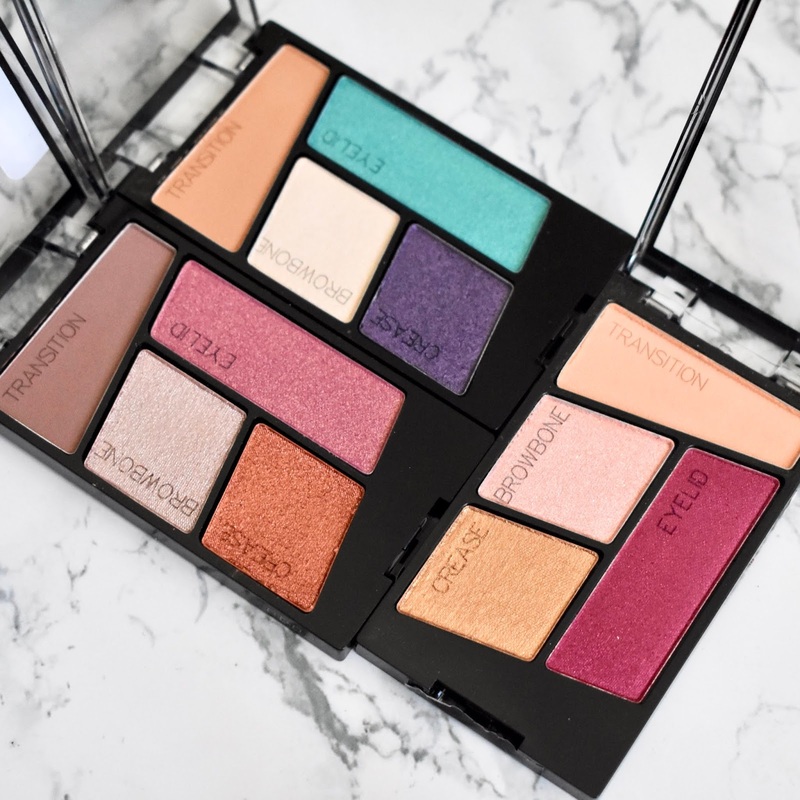 In addition to picking up the blushes from the Wet N Wild Flights of Fancy Summer Collection, I also picked up the three Color Icon Eyeshadow Quads to test and swatch. The eyeshadows from Wet N Wild have always been some of my favorite shadows to use from the drugstore. 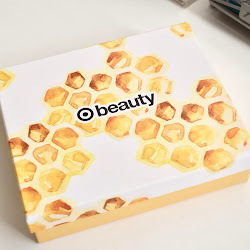 They are pigmented, easy to blend, and last pretty well with a good primer. I had no trouble with these quads and their performance was great. 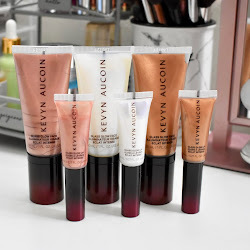 Check out some swatches and let me know what you have picked up from this new collection. 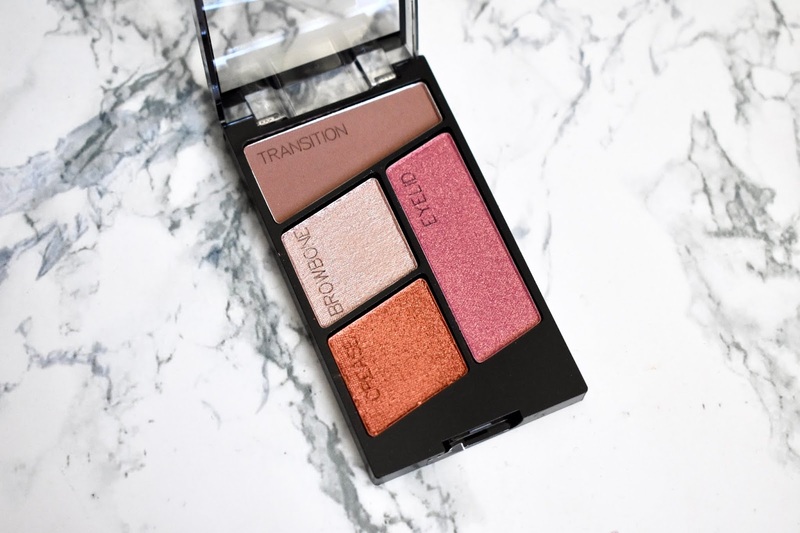 This eyeshadow quad is the more neutral of the three but still has some color to it with the crease shade. The transition and browbone shades aren't that unique in this quad, but I did enjoy the crease and eyelid shades. All of the shadows are pigmented and very soft to blend out. 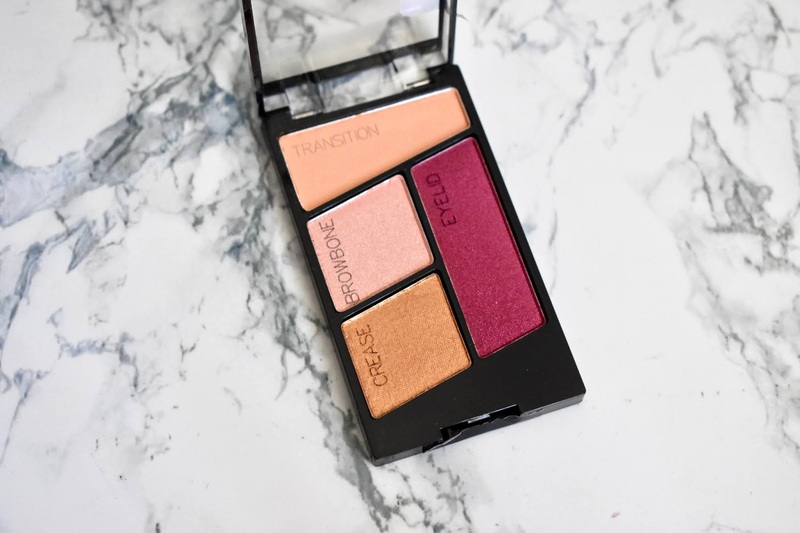 Now the Flock Party Eyeshadow Quad is something I would definitely use more often and I love the pop of color in this one. 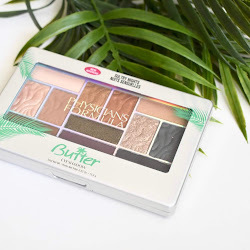 The crease shade is something I might own already, but the other three shadows are really pretty and I can see myself using this quad a lot during the summer. I love the eyelid shade and how bright it is. This is a definite buy if you happen to come across it. The Wet N Wild Color Icon Eyeshadow Quad in Hasta La Costa Baby is my absolute favorite of the three. 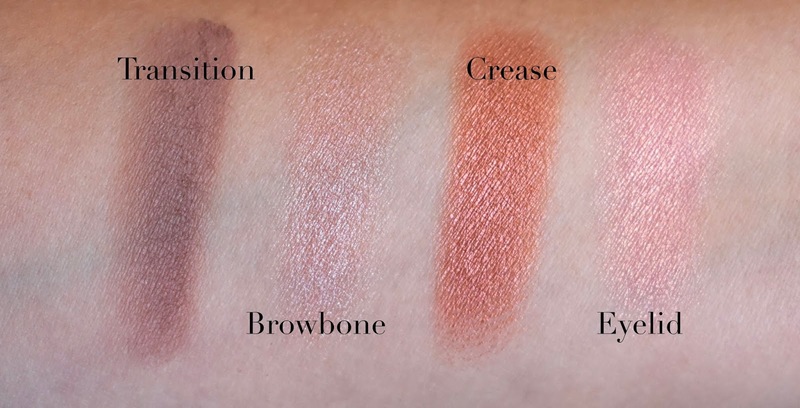 I am in love with the crease and eyelid shades since they both pop and are very pigmented. Sometimes I need something like this that can take my out of my comfort zone of always using neutrals and give me some bright pops of color. 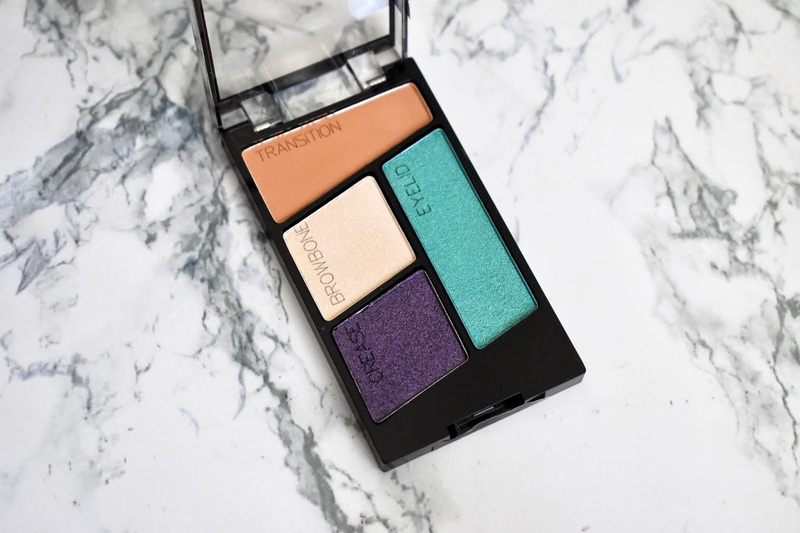 The transition and browbone shades are also great and this is the perfect eyeshadow quad for summer. 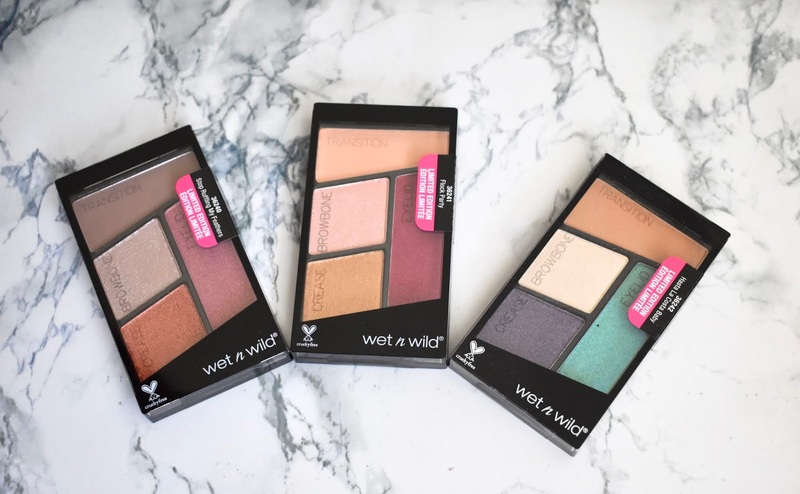 Wet N Wild Color Icon Eyeshadow Quad retail for $2.99 each and can be found at CVS, Walgreens, and other retail stores. Also available online and these are limited edition. ColourPop No Filter Foundation: Worth It?